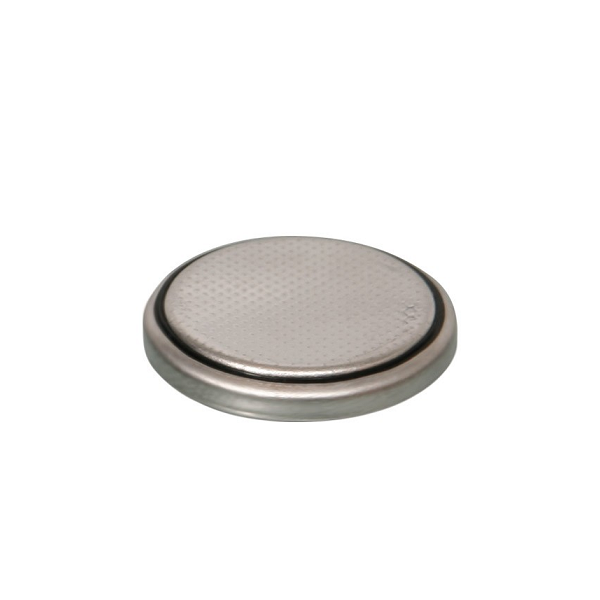 This 3 volt Lithium Batter provide an excellent combination of high energy and continuous voltage supply. These batteries provide long shelf life for back up energy purposes together with ideal temperature resistance and superior storage capacity. 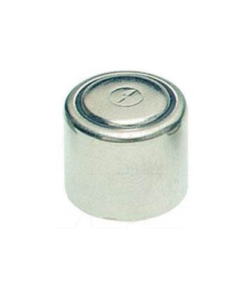 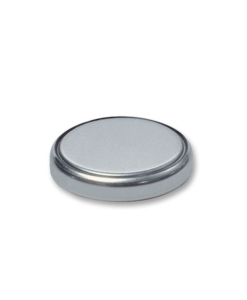 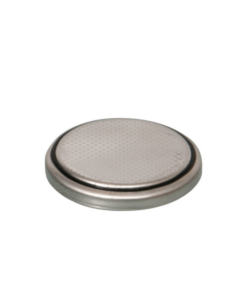 This lithium coin batteries are guaranteed to provide optimal performance throughout the life of the battery. 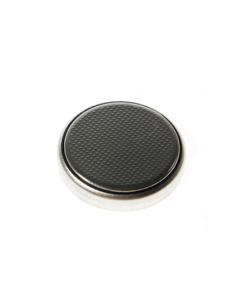 They are ideal for cameras, wristwatches, electronic agendas and games, and calculators.